Idea? There was no way other than that. RT @Snatch_the_FOX: Who’s idea was it to make Bayonetta a Wii U exclusive? Traducción: Idea? No hubiera existido de otra forma, excepto esa. 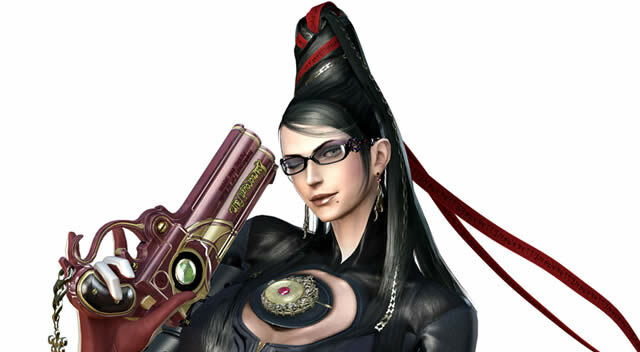 RT @Snatch_the_FOX: De quien fue la idea de hacer exclusivo Bayonetta?